We all want to be together with our loved ones in the holiday season, especially those holidays like Christmas, the biggest one in an year. During the holiday, watching movies with your family is a sweet and happy way to celebrate the holiday. The true spirit of Christmas is exactly what is under-going in the gathering. 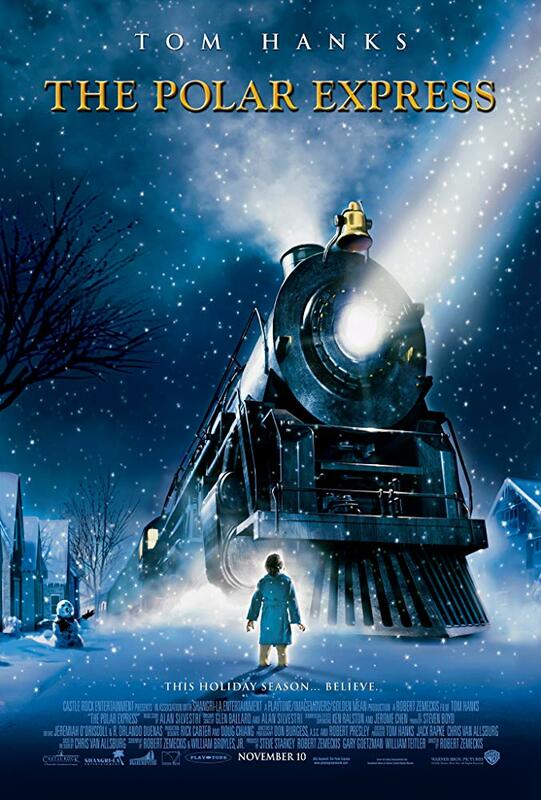 Here we recommend some best Christmas movies on iTunes Store you can purchase or rent. For your convenience, we also recommend you a solution to help you share purchased or rent Christmas movies on iTunes Store with others without being restricted by Apple’s FirPlay, the DRM protection adopted by Apple upon all iTunes media files to prevent them from being unauthorized uses. The below content are the top 10 best Christmas movies on iTunes for 2018 Christmas and New Year holidays based on the popularity on iTunes Store. These hallmark Christmas movies on iTunes include almost all types of Christmas movies. Just read the content below and choose your favorites to enjoy on Christmas or New Year holidays. 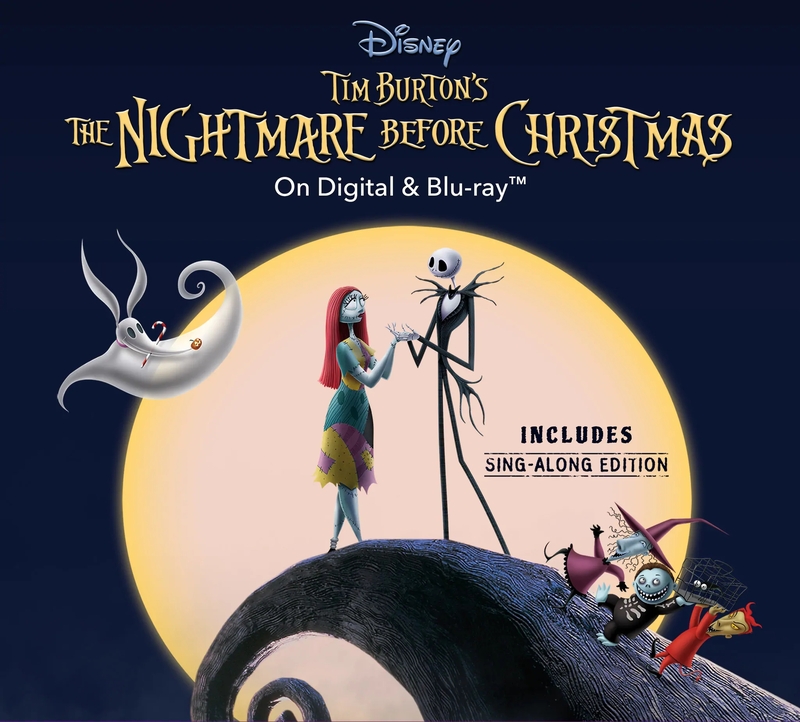 Also known as Tim Burton’s The Nightmare Before Christmas, this film is telling the story of Jack Skeletonize, a being from “Halloween Town” who opens a portal to “Christmas Town” and decides to celebrate the holiday, with some dastardly and comical consequences. 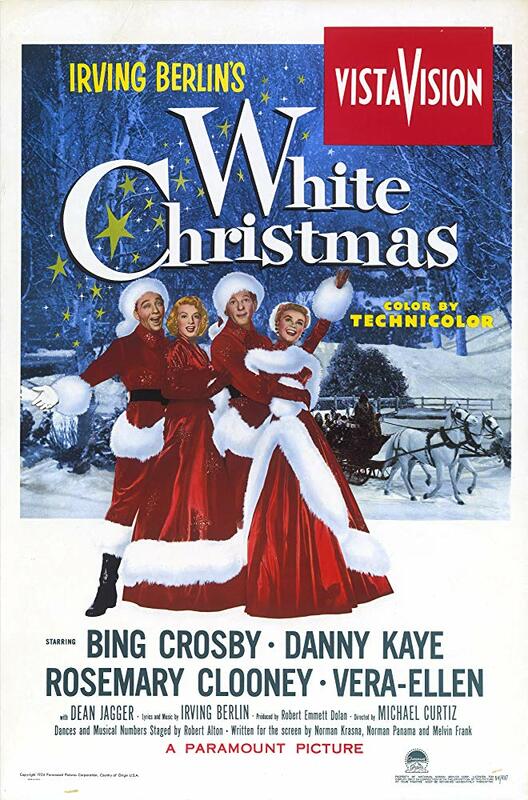 Since it was met with both critical and financial success, Walt Disney Pictures reissued this film and re-released it annually in the Disney Digital 3-D format from 2006 to 2009. The Nightmare Before Christmas full movie has been available on iTunes Store for long. Also, you could get The Nightmare Before Christmas full movie on Amazon or other movie studios you like. In OFFICE CHRISTMAS PARTY, when the CEO (Jennifer Aniston) tries to close her hard-partying brother’s branch, he (T.J. Miller) and his Chief Technical Officer (Jason Bateman) must rally their co-workers and host an epic office Christmas party in an effort to impress a potential client and close a sale that will save their jobs. The latest comedy from directors Josh Gordon and Will Speck (BLADES OF GLORY) co-stars Kate McKinnon, Olivia Munn, Jillian Bell, Rob Corddry, Vanessa Bayer, Randall Park, Sam Richardson, Jamie Chung, and Courtney B. Vance in the funniest movie of the holiday season. 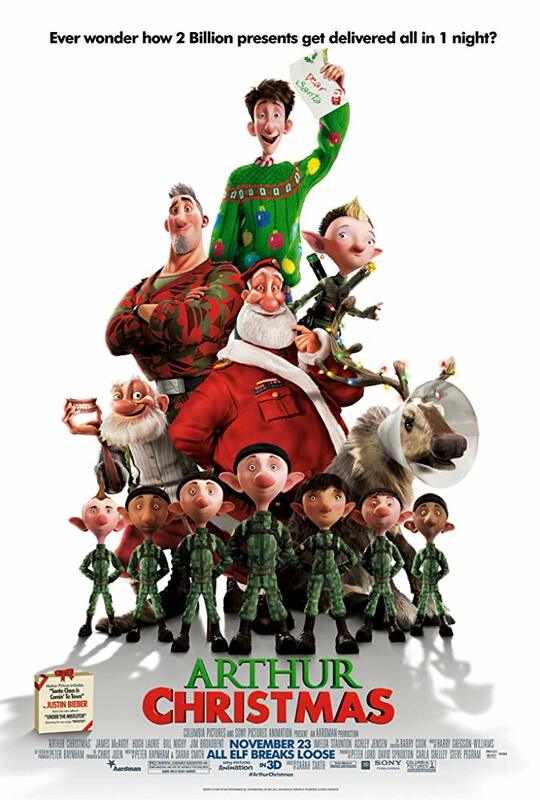 Office Christmas Party full movie now is available for all iTunes users at reasonable price. 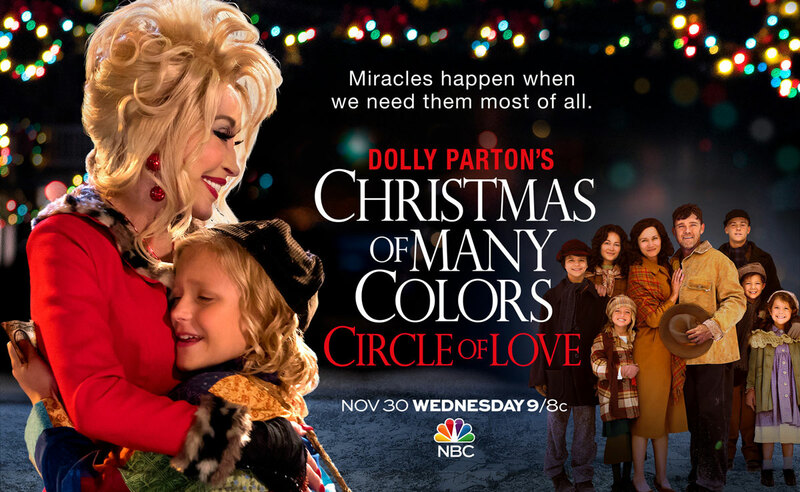 An unexpected blizzard threatens the Parton family, while at the same time Dolly’s father (and his kids) make sacrifices to raise enough money to finally buy his wife the wedding ring he could never afford to give her. Meanwhile, an important person in little Dolly’s life begins to see that her amazing voice and musical gift might just be made for something bigger than rural Tennessee. 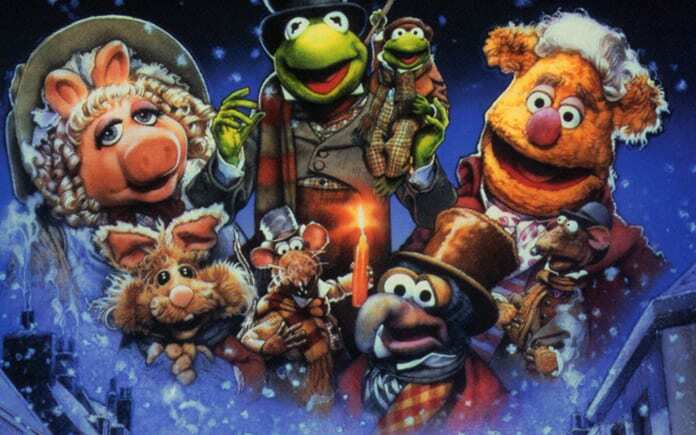 Released in December 1992, The Muppet Christmas Carol is an adaption of the classic Dickens tale of Ebenezer Scrooge, miser extraordinaire. He is held accountable for his dastardly ways during night-time visitations by the Ghosts of Christmas past, present, and future. It was the first Muppet film released after the deaths of Muppets creator Jim Henson and fellow puppeteer Richard Hunt. This film is dedicated to their memories. 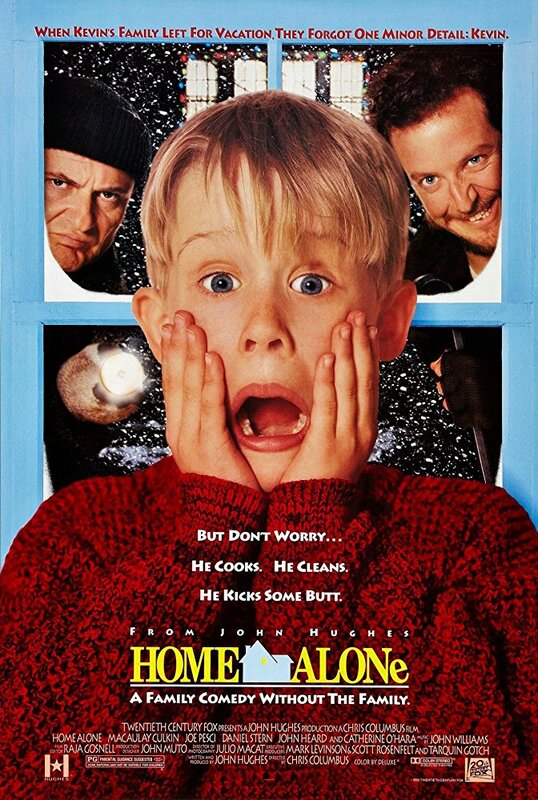 Eight-year-old Kevin McCallister (Macaulay Culkin) has become the man of the house, overnight! Accidentally left behind when his family rushes off on a Christmas vacation, Kevin gets busy decorating the house for the holidays. But he’s not decking the halls with tinsel and holly. Two bumbling burglars are trying to break in, and Kevin’s rigging a bewildering battery of booby traps to welcome them! All these abovementioned hallmark Christmas movies are available on iTunes Store. 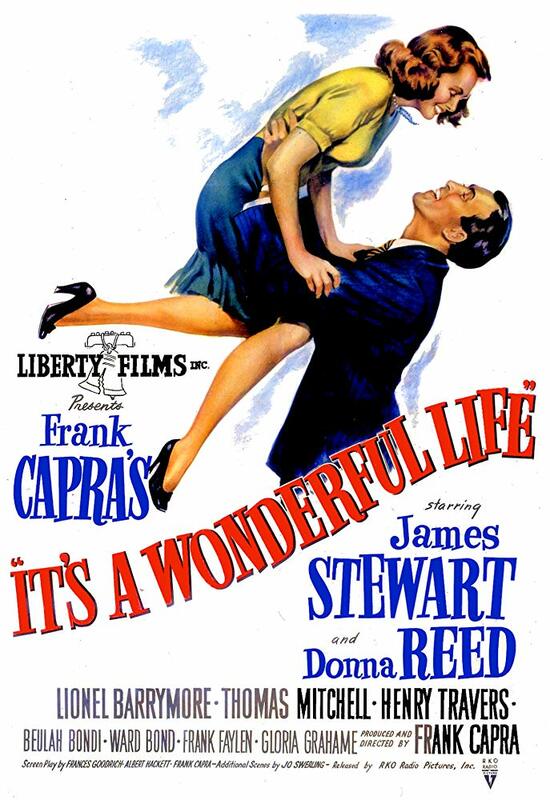 You could purchase or rent any of these best Christmas movies to watch with your family members and friends on Christmas holiday. What about if you want to share your purchased or rent Christmas movies from iTunes Store? You need to know that Apple adopts FairPlay, a DRM protection technology to prevent media files on iTunes Store like movies, TV, videos, music and audiobooks from unauthorized uses. If you want to share Christmas movies purchased or rent from iTunes Store, you have to firstly remove the DRM protection to make iTunes Christmas movies DRM-free. iTunes movies are all DRM MV videos. To remove DRM from M4V files of iTunes, an iTunes M4V DRM removal is necessary. Leawo Prof. DRM is the best you can get online. Performing as professional iTunes DRM removal and iTunes MV converter, it could remove DRM from iTunes M4V videos, and then convert iTunes M4V to DRM-free MP4 files for any MP compatible devices and players. 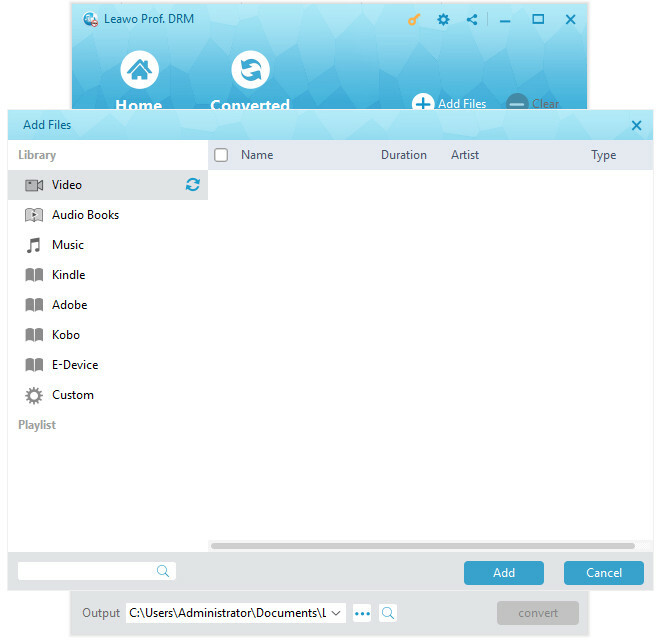 Leawo Prof. DRM can retain all original audio tracks and subtitles in output MP4 file, including Dolby 5.1 surround sound. 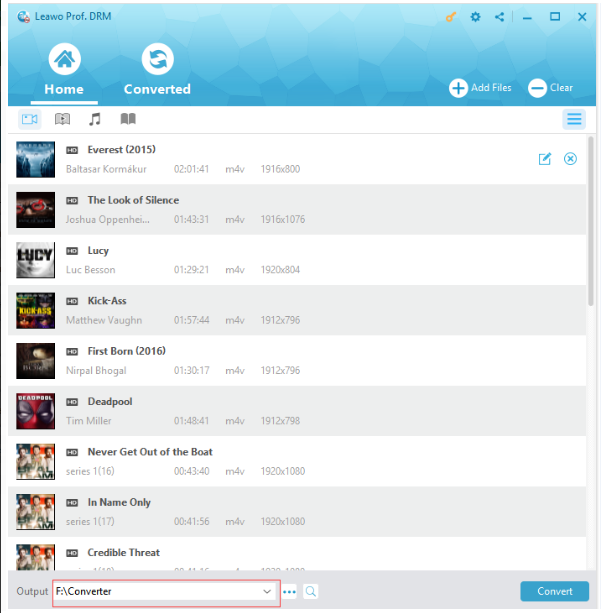 What’s more, Leawo Prof. DRM could perform as audiobook converter to convert M4B/AA/AAX Audible audiobooks to DRM-free MP3 files, eBook converter to convert eBooks from Kindle, Kobo and Adobe Digital Edition to eBook file formats like epub, mobi, azw3, azw, txt, etc., and Spotify song downloader to download and convert Spotify songs, albums, and playlist to DRM-free MP3/WAV files. Download and install Leawo Prof. DRM on your computer before you start to remove DRM from iTunes M4V. If you are using a Mac computer, you can turn to Leawo Prof. DRM for Mac. Note: During the running of Prof. DRM, you are not allowed to operate iTunes, and you need to authorize the computer for playing iTunes M4V files. 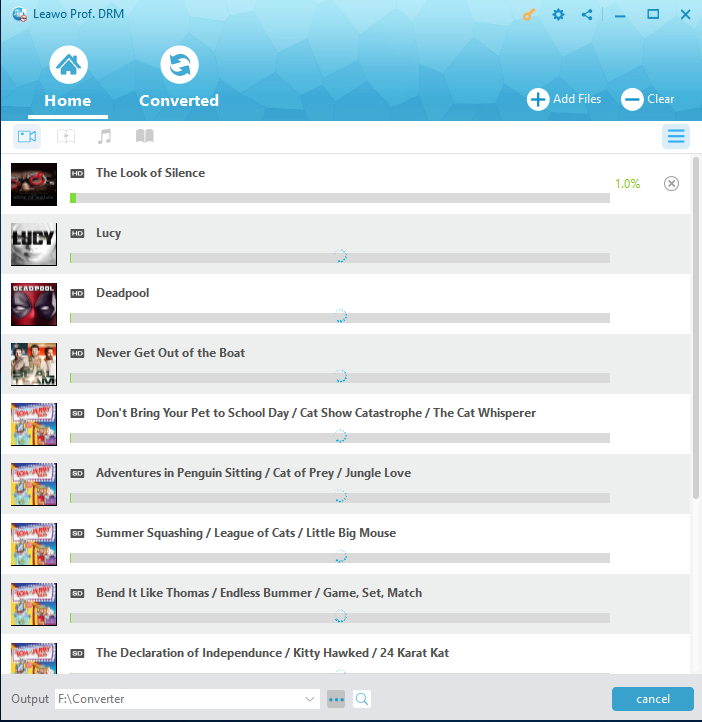 Click “Add Files” button on the sub-menu bar or “Add Files” button in the middle of program interface to browse and choose the Christmas movie rental or purchase in the pop-up “Add Files” panel. 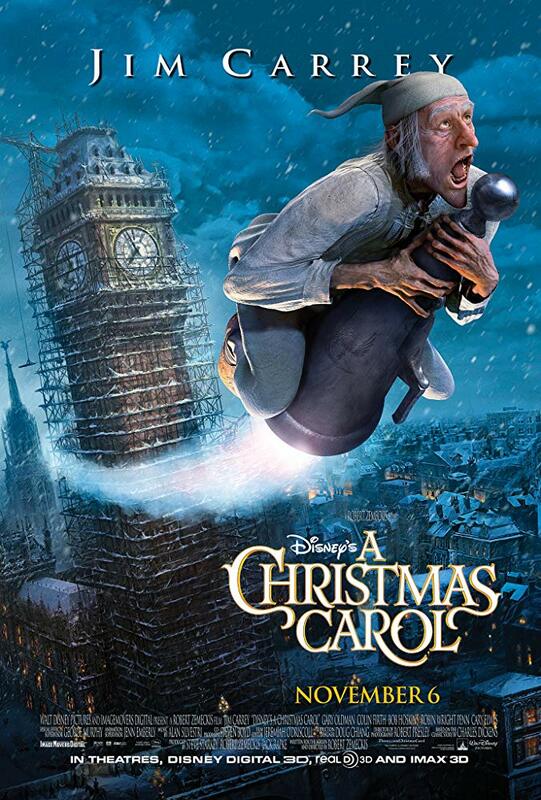 Choose at least one Christmas movie file and click “Add” to begin importing Christmas movies into Prof. DRM. Before removing DRM from iTunes M4V, you can choose a file and click “Edit” button with a pencil icon to freely choose audio tracks and subtitles for keeping in the output MP4 video file. Note: Before conversion starts, you need to authorize the computer with your Apple ID account if you’ve not authorized it before. After conversion completes, you can find the converted Christmas movies from iTunes now in MP4 video format under “Converted” section. You can click the “Open file” option at the end of a target file to open the folder that saves all converted Christmas movies from iTunes. With desired Christmas movies converted to DRM-free MP files, now you could freely share the purchased or rent Christmas movies from iTunes with your friends or family as you like.